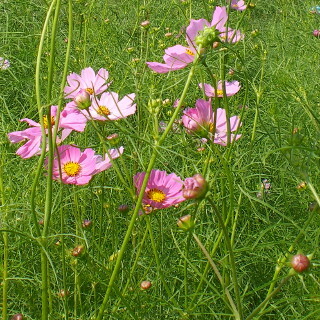 Yellow Cosmos is a Cosmos family. The colors are yellow and orange. 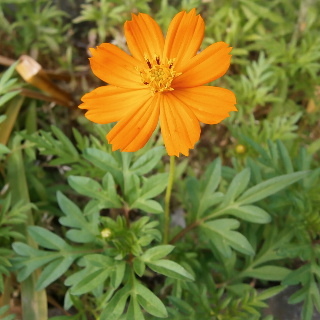 It is called Kibana Cosmos in Japanese. It blooms summer to autumn.